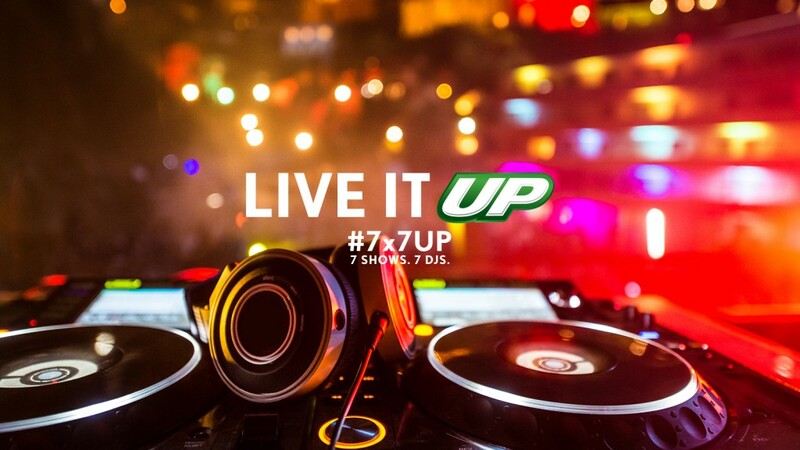 A big sponsor of electronic music these days is 7UP and they’ll have their own stage in Las Vegas at Electric Daisy Carnival. 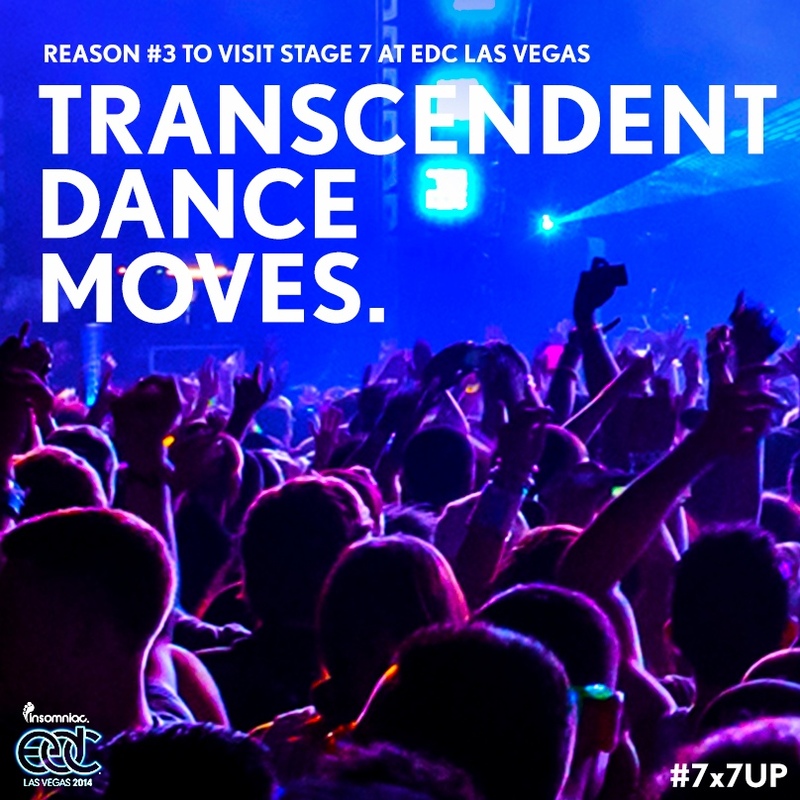 They have released the lineup and time slots and the stage will feature big names like DJ Dan and Tommie Sunshine. 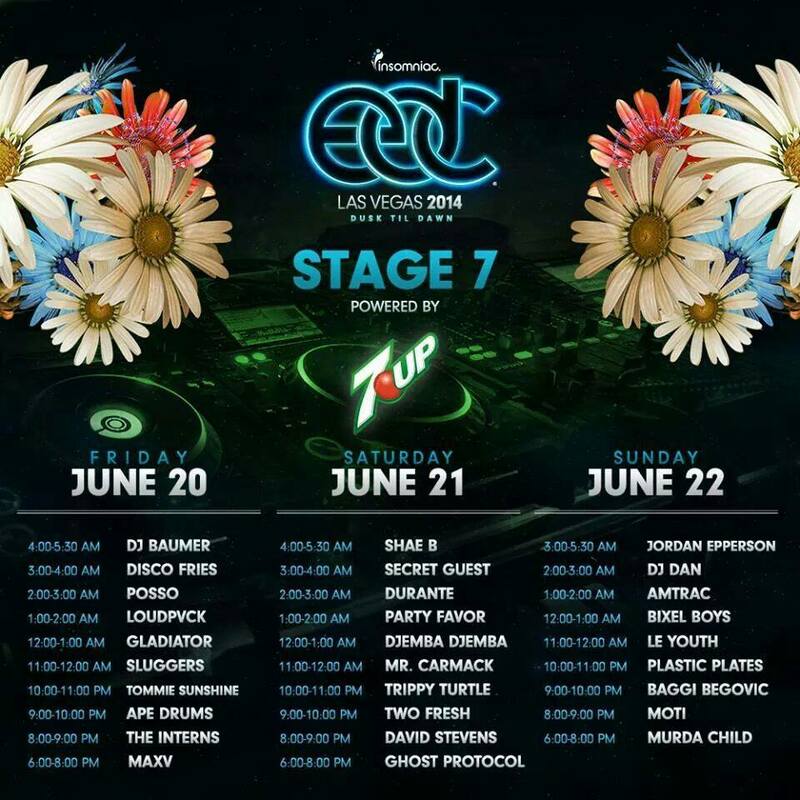 No word yet on how big the stage will be or where it’ll be located but it has a great lineup.